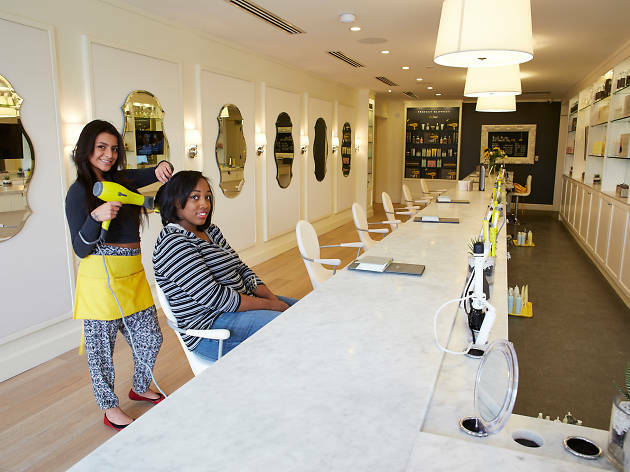 Photograph: Andrew Nawrocki Blowtique is one of the best blowout salons in Chicago. 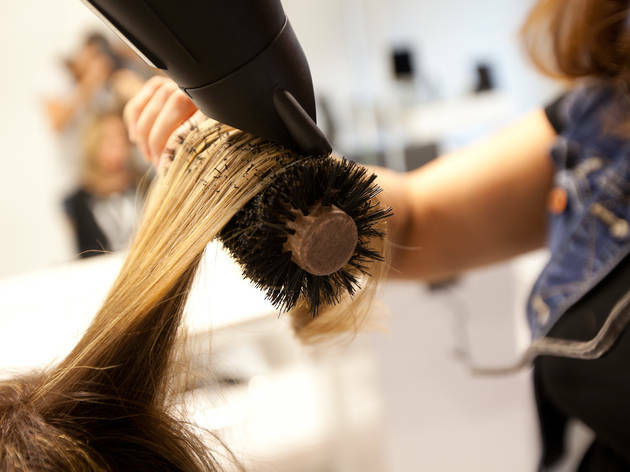 A visit to one of the best blow dry bars in Chicago is sure to cure a bad hair day—or a bad day in general. Some women get the service daily (wouldn't that be nice? ), but most of us book a blowout before date night at a fancy Chicago restaurant or cocktail bar. 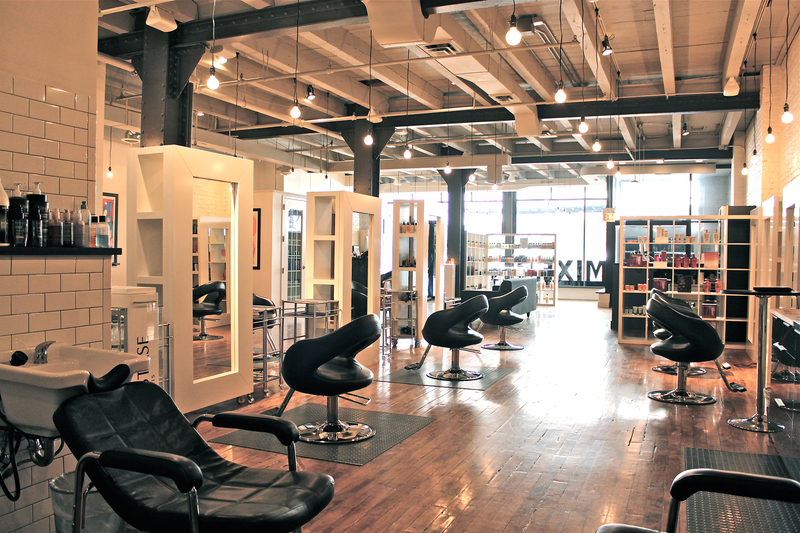 At these Chicago hair salons, you’re guaranteed stellar styling and fabulous add-ons. Whether you prefer a look that’s big and bouncy or smooth and sleek, you’ll leave with locks you love. Glowout is an evolution of Golden Girl, Jennifer Dieas’s popular airbrush-tanning brand that started as a mobile business. 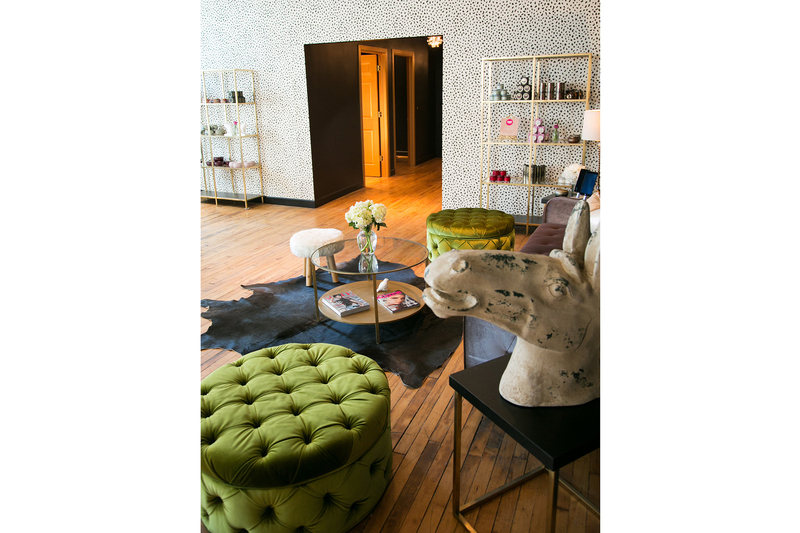 Dieas has just opened this new salon, which offers airbrush tanning, blowouts and manicures/pedicures in a girly and fun second-floor in the bustling West Loop. 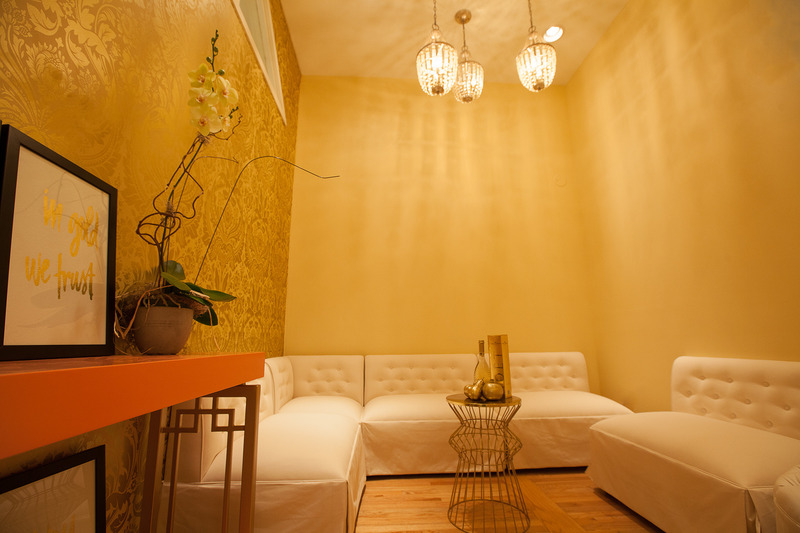 The space has two treatment rooms, six beauty stations, a beverage bar, a perfume bar and iPads for clutter-free magazine reading. 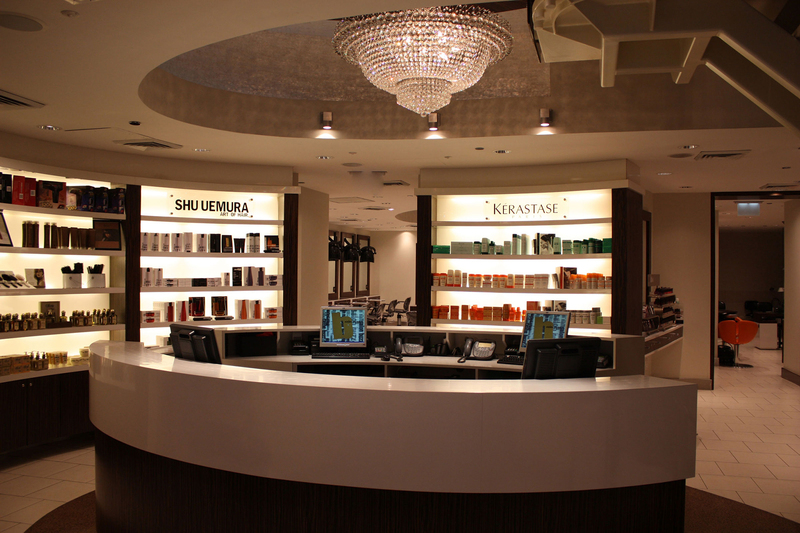 First came blowout bars, and then full-fledged finishing salons. Lakeview's Goldplaited offers blowouts as well as professional makeup services. Makeup applications (including a consultation and face prep) go for $45; blowouts are $38 and dry styles are $25. After your service, you can stop by the finishing alcove for a spritz of perfume and some breath mints to grab before heading out for the night. Co-founded by celeb stylist Rachel Zoe, DreamDry is the latest addition to the Chicago blowout scene. In true Zoe fashion, the 1,600-square-foot space is glamorous and refined—marble chevron floor in the reception area, Jonathan Adler fixtures, metallic accents. Choose from the salon’s nearly two-dozen styles—blowouts, braids, updos and special looks for short hair ($40 and up). There’s also a VIP room with four private stations for parties. Or check out the second location in the Waldorf Astoria. 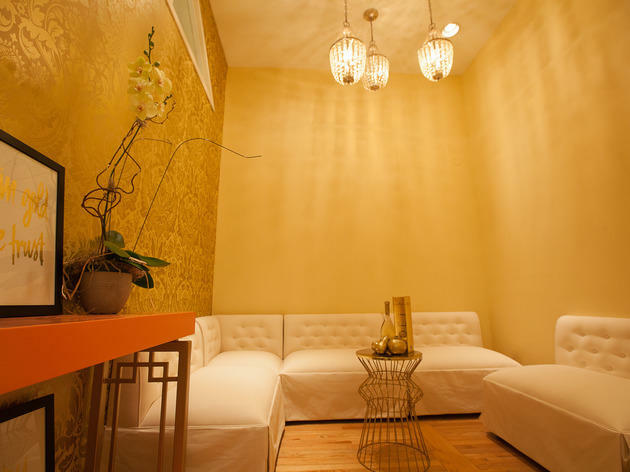 Opened by three blowout-loving sisters, this modern, 950-square-foot salon is tucked onto a quiet block of River North. Browse the 10 style options (blowouts, braids and buns, all $40), then watch a movie or read a magazine on the provided iPads. Coming with friends? You can also BYOB. 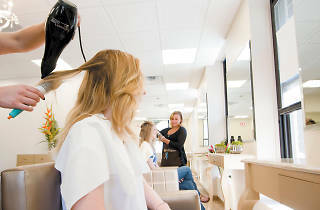 A Chicago fixture for more than a decade, Salon Buzz is constantly filled with sophisticated clientele who flock here for everything from manicures to highlights. 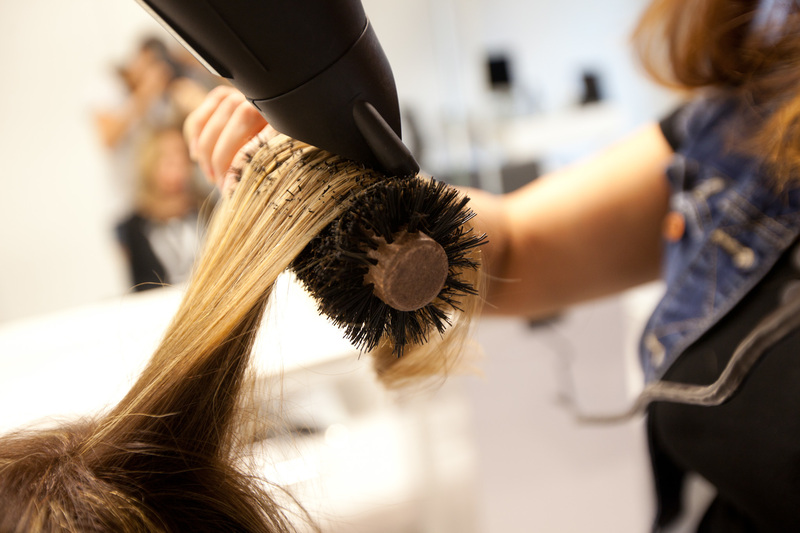 The basic blowout ($50–$85) holds its ground—all stylists complete the salon’s extensive training program, ensuring consistently good results. Also check out the second location on 310 W Superior Street. 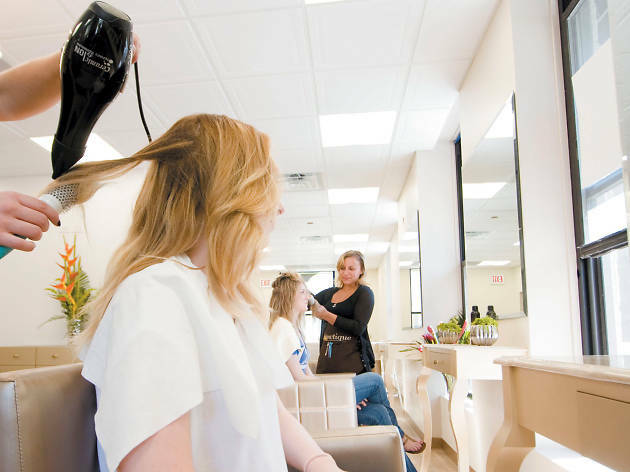 Before any blowout begins at this River North salon, stylists take time to discuss their clients’ hair wants and needs, resulting in a completely customized style ($45 and up). The hipster-style loft—marquee letters in the windows, exposed beams, white brick walls—is open and airy, adding to the warm and welcoming feel. The salon also offers a “blowout bootcamp” ($45), an hour of one-on-one instruction, so you can finally learn how to DIY. Face it: You just can’t achieve that perfect blown-out look without the help of a hairstylist. 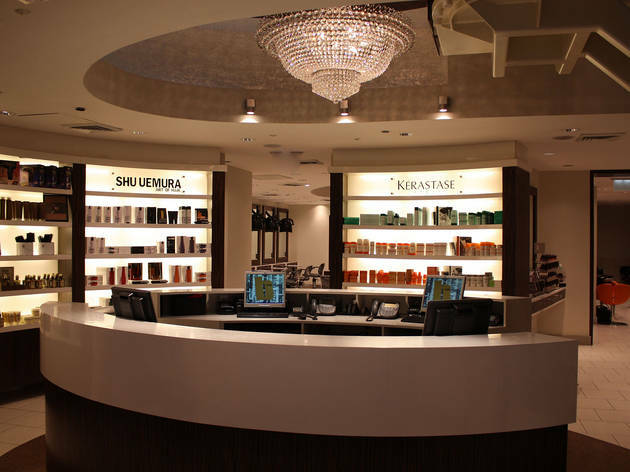 Enter this Gold Coast salon, which focuses only on blow-outs and up-styles. Each appointment ($40) lasts 40 minutes and features a shampoo, blow dry and style of your choice—options include sleek and straight, curly, tousled waves and more. There’s also a second location on Michigan Avenue. 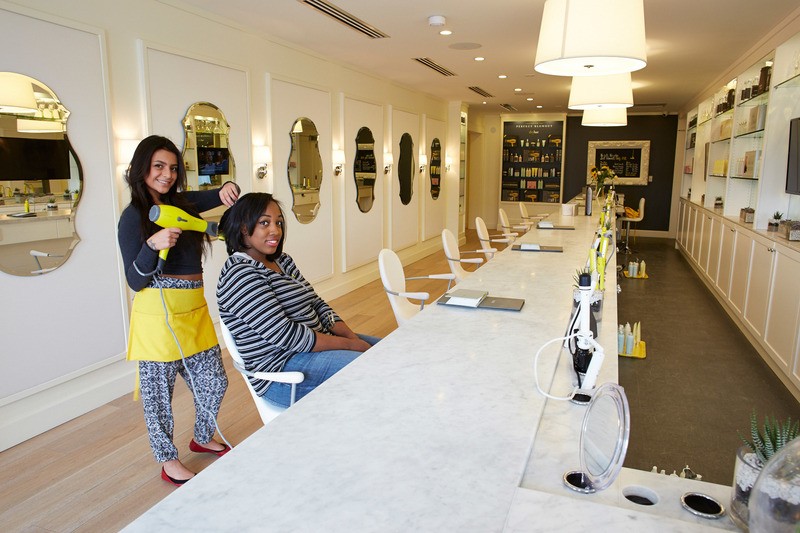 This chain started the “blowout salon” trend and, in December 2013, it finally set up shop in Chicago. 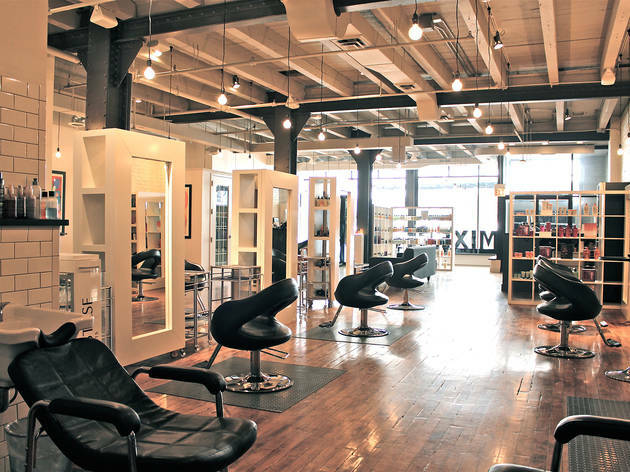 The Lincoln Park outpost (now you'll find a second location in River North, too) features blowouts for $40 (a wash is included). Blowout options include the Cosmopolitan (lots of loose curls), the Southern Comfort (big hair, duh) the Manhattan (sleek and smooth) and many more trendy looks. Blowouts for children? Those go for $28. 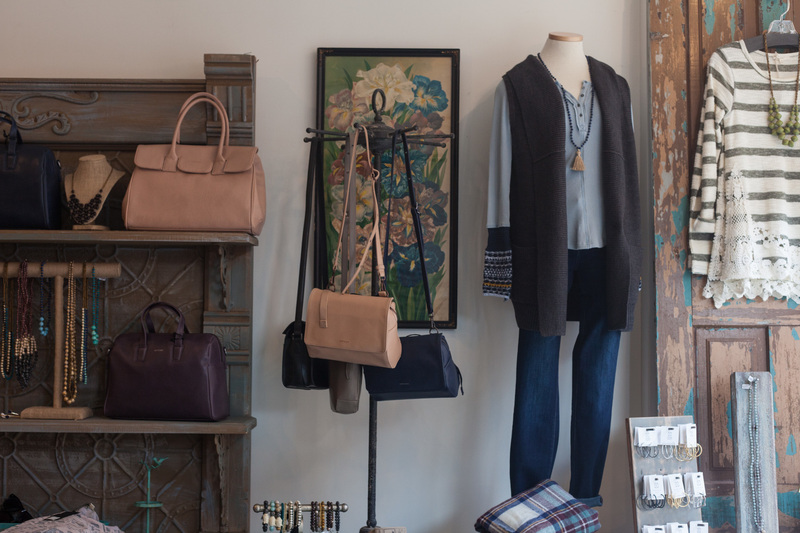 It's true—Chicago is becoming quite the fashion hub, especially for women's clothing stores. 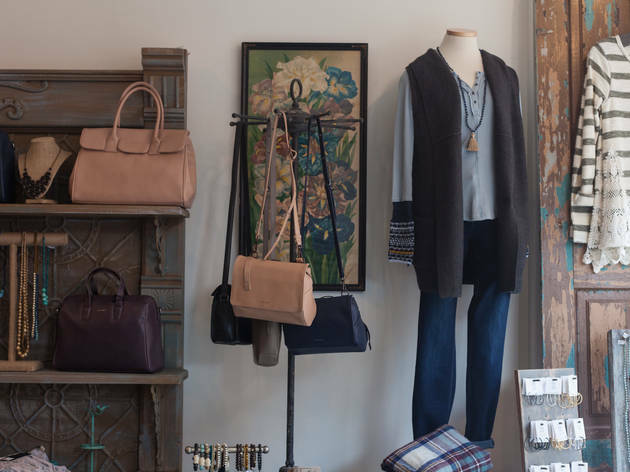 From West Loop to Wicker Park, there's no shortage of trendy clothing shops, boutiques and stores for women. Whether you're looking to stay on budget, ready to pull out your black card, or somewhere in between, this is the only shopping list you'll need (well, maybe also bookmark our best thrift stores and best kids' clothing stores).